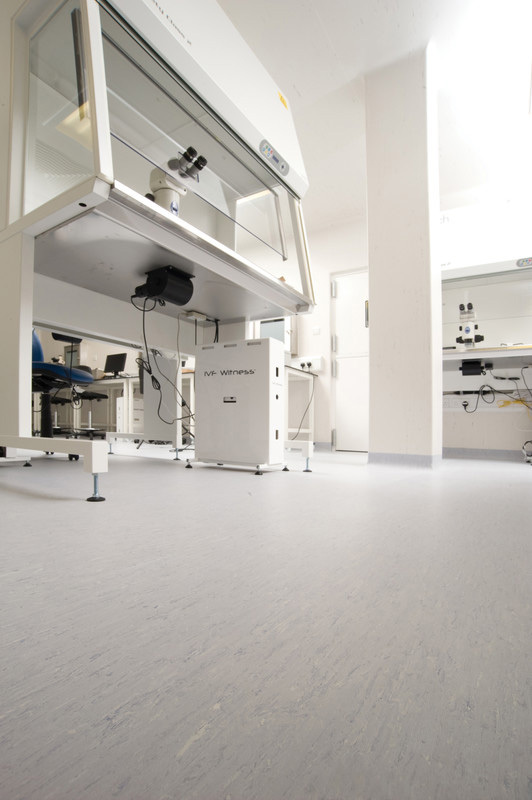 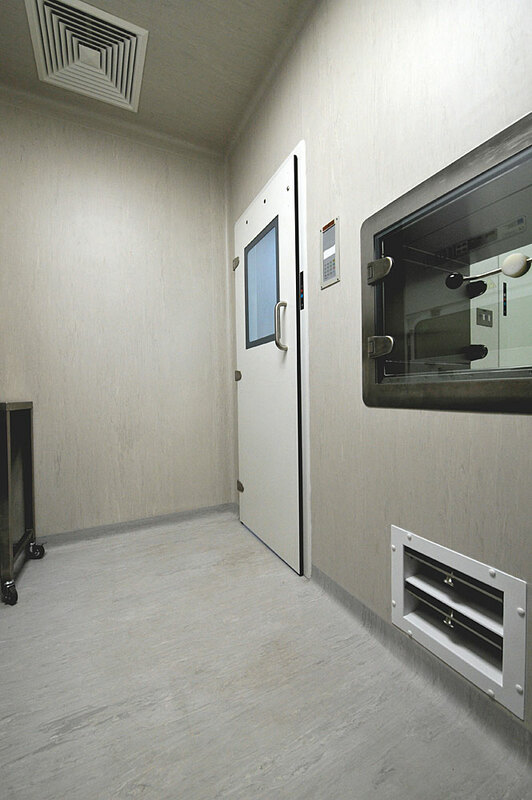 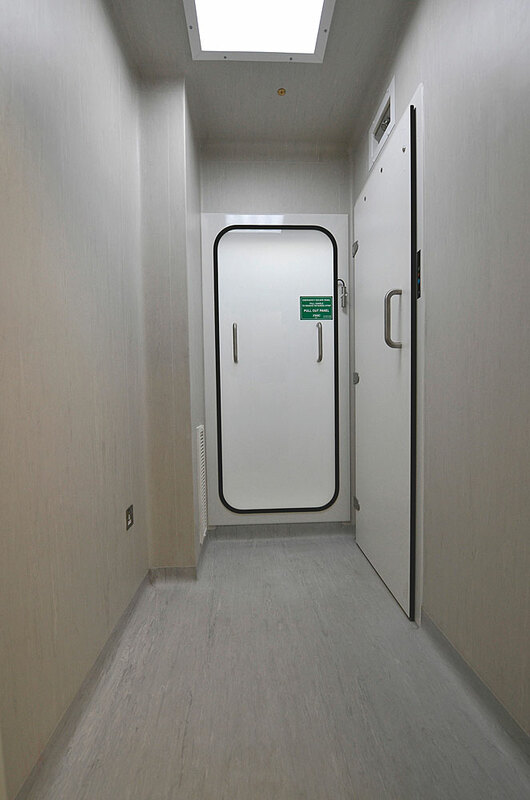 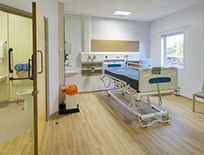 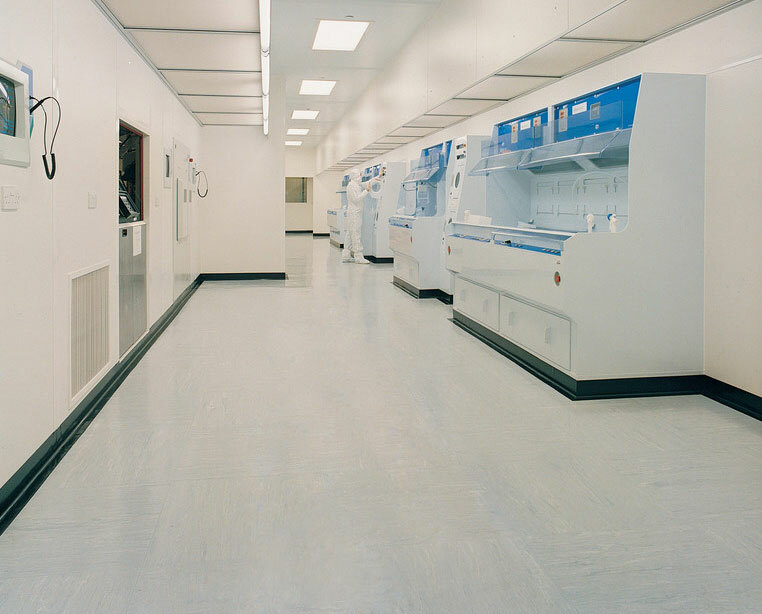 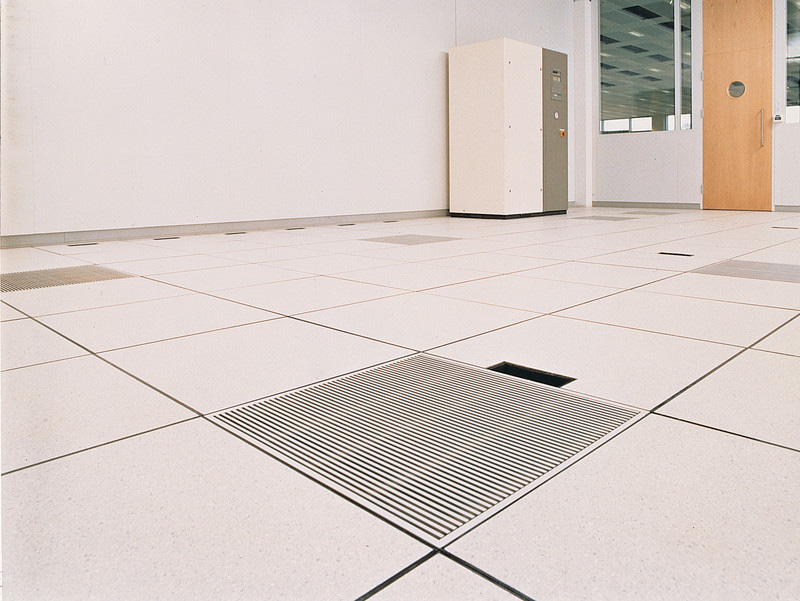 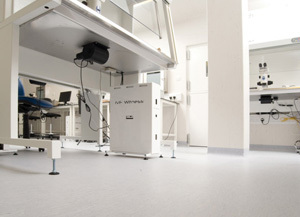 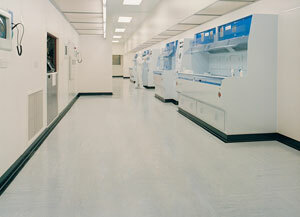 Polyflor floorcoverings are ideally suited for specialist applications, such as cleanrooms in the pharmaceutical and electronics sectors. 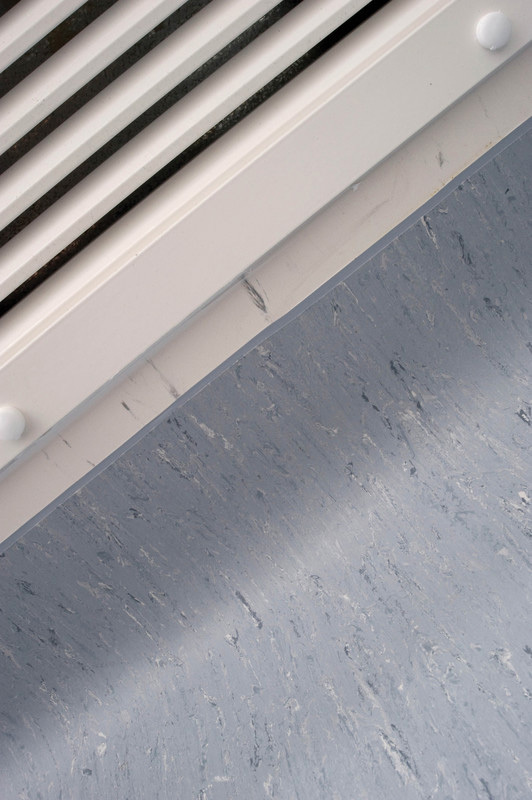 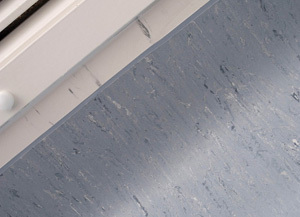 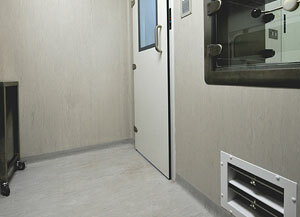 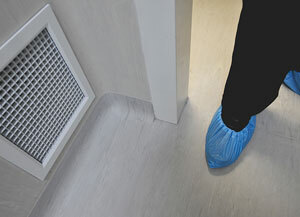 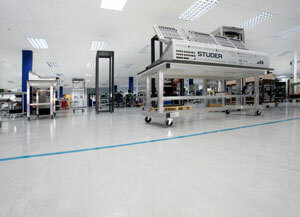 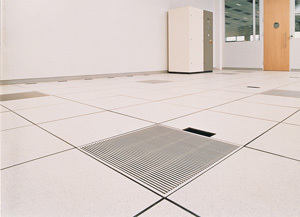 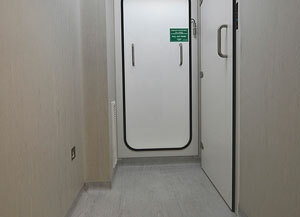 The Polyflor ESD family is often used in these applications because of its electrostatic discharge protection. 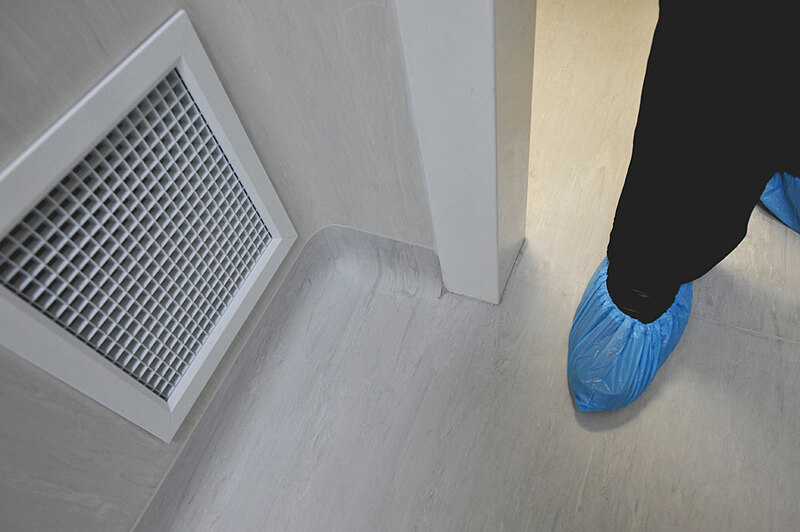 Welding our sheet floorcoverings to create a continuous, impervious surface, and utilizing the Polyclad family of wall-claddings can create a hygienic and sterile environment. 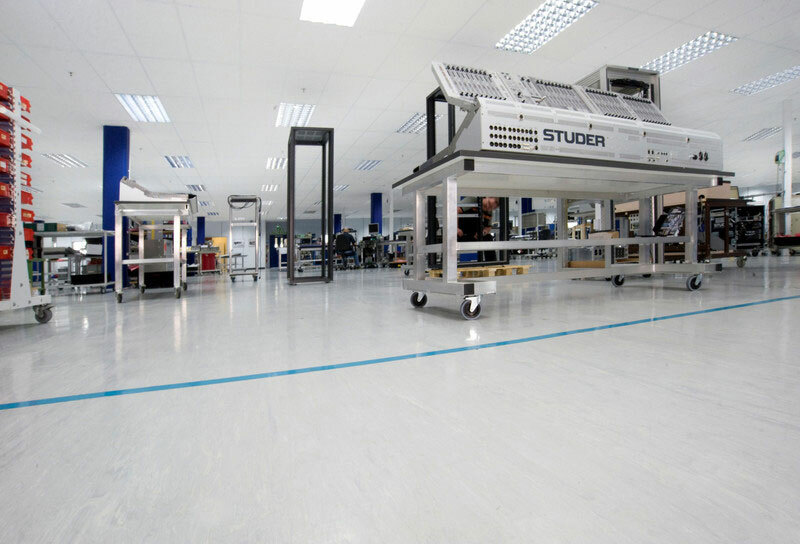 Find out more about our ESD protection in out Polyflor’s electrostatic discharge brochure or explore the ESD products on our website.